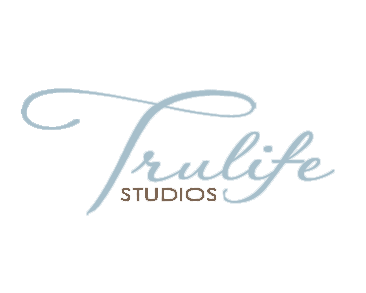 Looking for a fun and unique experience for your guests? 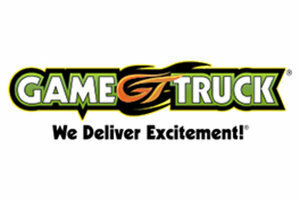 GameTruck is the original state-of-the-art mobile gaming theater! Boasting 8 HD screens with the newest consoles and games, we bring added excitement to your event! Use us for your wedding reception, a groom’s room, or as the centerpiece for a fun, gaming-themed photo shoot. Relax and have fun with GameTruck!